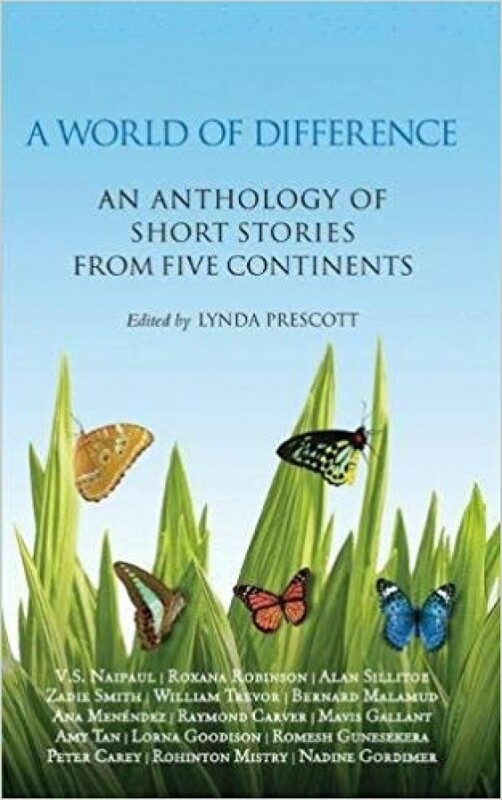 This anthology brings together an international selection of short stories by distinguished modern writers from five continents (America, Africa, Asia, Australia and Europe). The fifteen stories collected here were all written in English within the last fifty years. Each has something to say about cultural encounters, often arising from experiences of migration or uprooting. In tone and mood - their predominantly realist temper promotes vivid, imaginative connections between the worlds of fiction and the worlds of its readers.